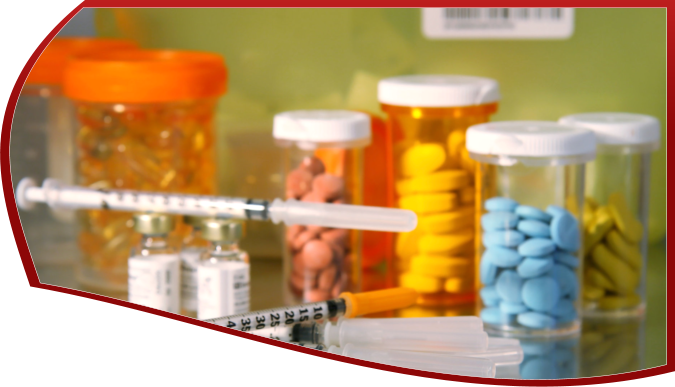 Palisade Drugs provide excellent care to the end users. 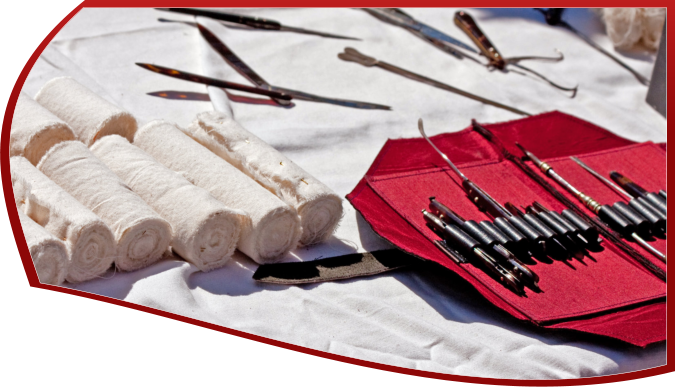 We carry the equipments and supplies for your surgical needs. 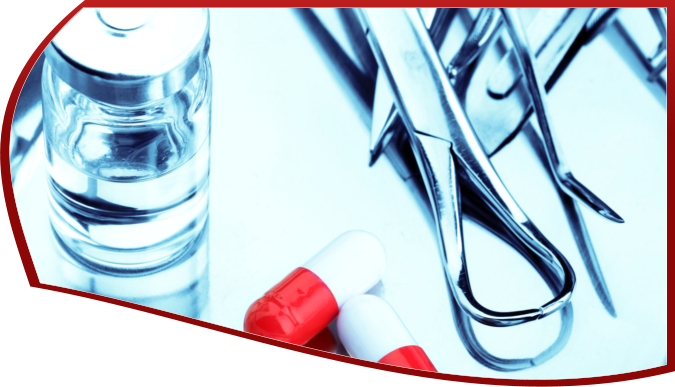 If you have questions about the medical and surgical supplies that we offer, you may contact us via phone at 201-222-9399 or send an online message through the same page. 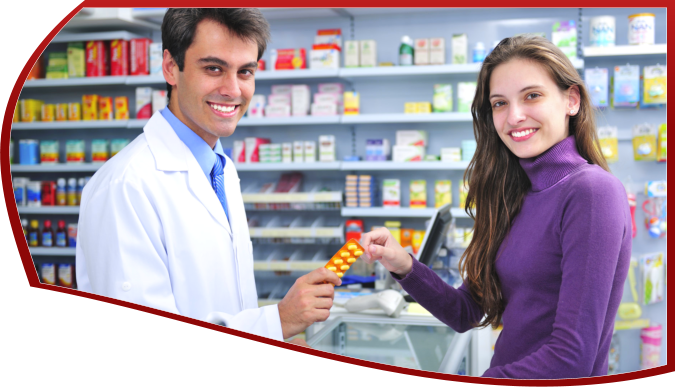 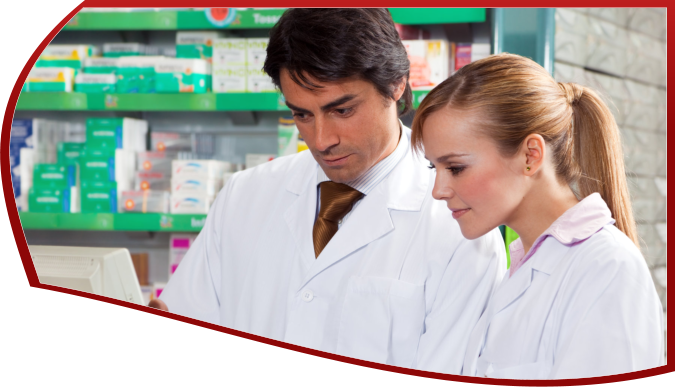 Palisade Drugs can help in delivering devices, installing them and repairing them as long as they are still under warranty.